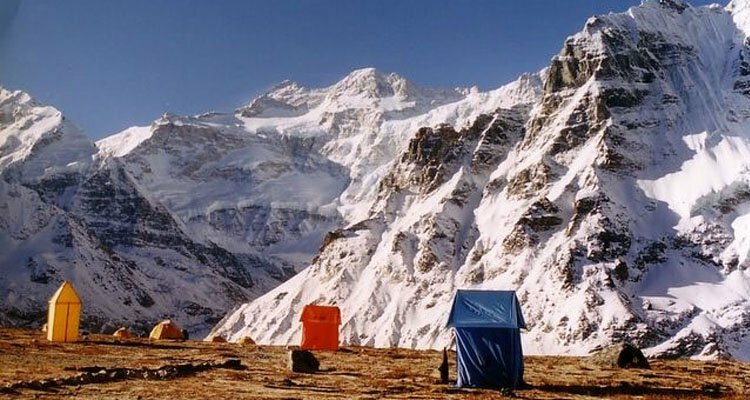 Manaslu circuit trek is an adventurous trek that takes you a whole round tour of MT Manaslu. Mount Manaslu (8156m) is the eighth tallest mountain in the world, Manaslu stands tall in the very center of the Nepalese Himalayas. This is a treasured trekking route that offers priceless mountain views, beautiful streams, unique culture and thrilling adventure.